Discover Aurum's Youtube and Instagram stats, most viewed videos and tag analysis. You wanna see something weird? Get inspired by discovering the TOP 100 Youtube videos of Aurum. 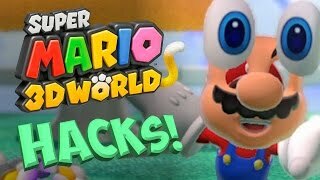 SUPER MARIO 3D WORLD HACKS! 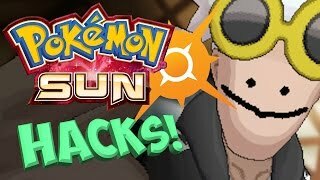 - Hack Attack! 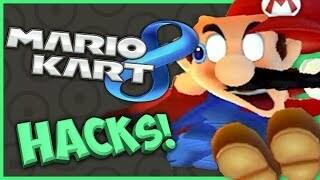 New Super Mario Bros. 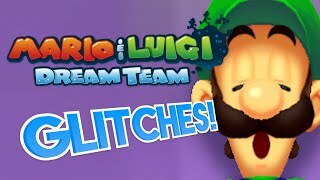 GLITCHES! 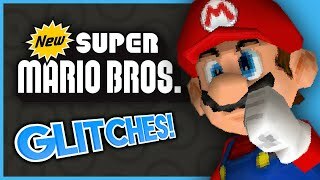 - What A Glitch! 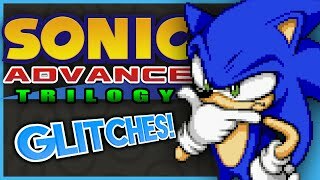 Sonic Advance Trilogy GLITCHES! 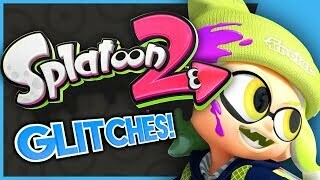 - What A Glitch! 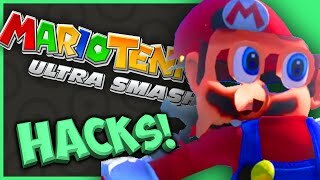 Mario Tennis: Ultra Smash HACKS - Hack Attack! 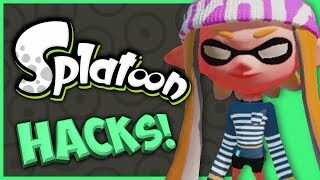 Splatoon 2 GLITCHES! 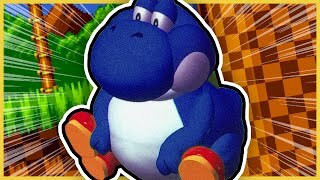 - What A Glitch! Discover which video tags are used by Aurum for the most videos.